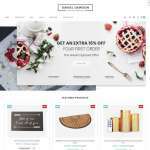 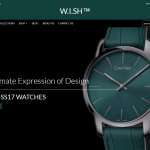 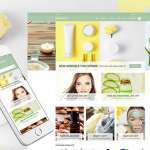 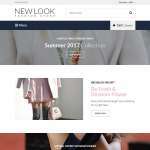 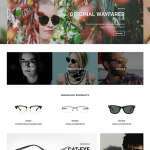 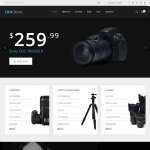 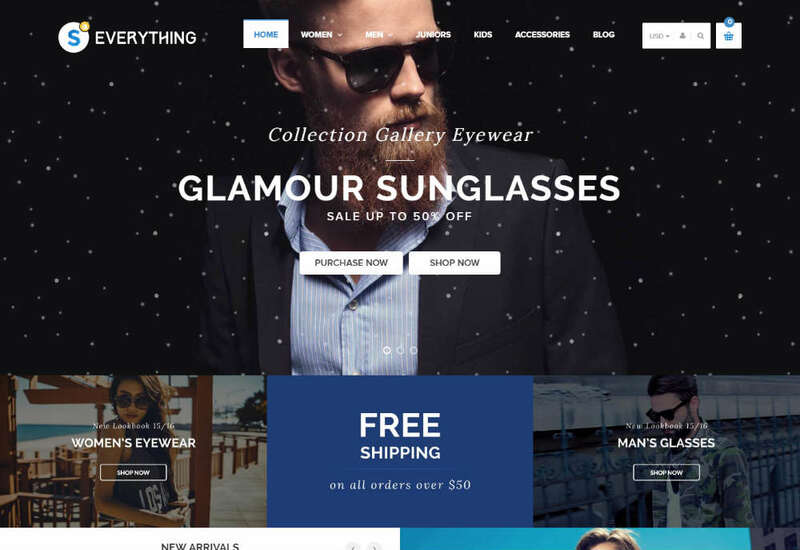 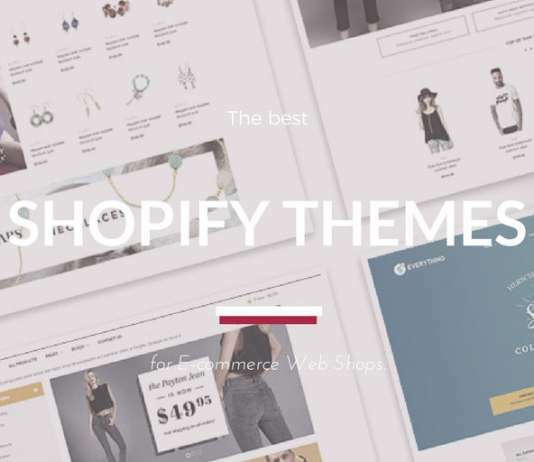 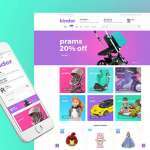 As you can guess from the name, this is a multi-purpose theme that enables you to create fashion, lifestyle, cosmetics, lifestyle, gift, technology, or any other online shop. 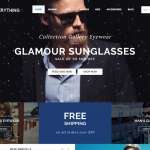 There are more than 25 homepage layouts to help you get started with different types of websites. 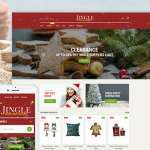 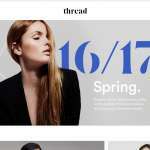 Check out the six header and seven footer designs to ensure a unique browsing experience for your visitors. 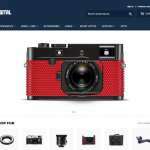 Feature the latest or best-selling products in the built-in slideshow. 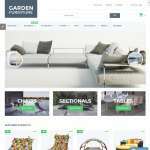 Thanks to the superior product filtering options, customers can quickly sort the available products and choose their desired items. 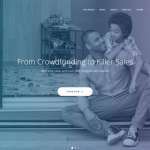 With multiple currency support, Everything enables you to cater to your international customers too.